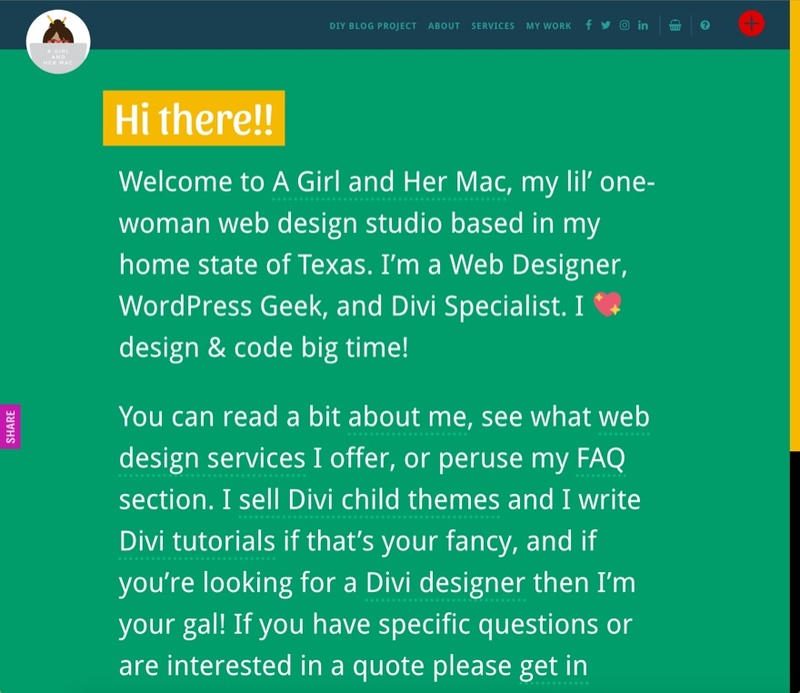 In this post, I will be featuring some exemplary Divi websites from our community members. 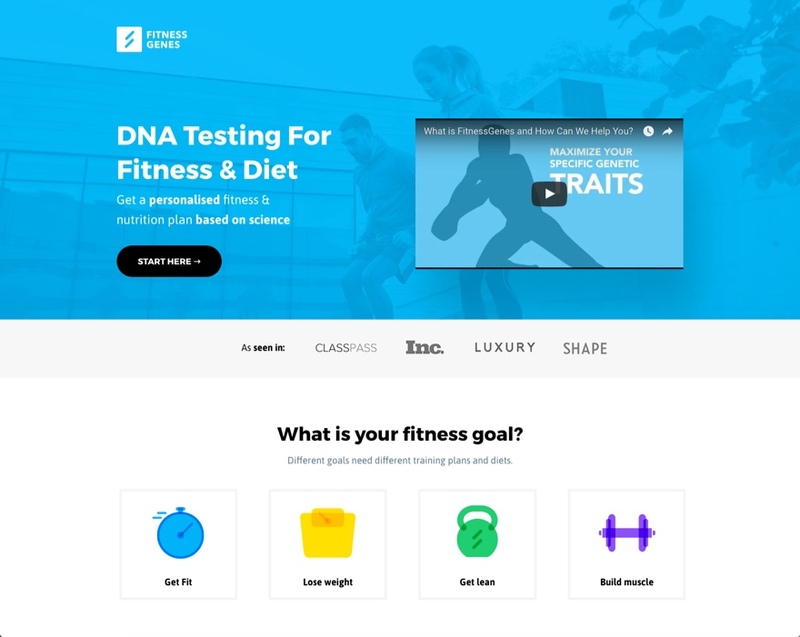 Every month we enjoy viewing all of your Divi design submissions, and today I’m excited to share with you the top ten websites for this month. I’ve highlighted some of the standout features for each throughout the post. This website was submitted by Peter Dean. The unique use of color and subtle background video on the header adds a soft professional feel that I really like. Also the typing effect used for headers is a real attention grabber. This website was submitted by Gayan Zmith. 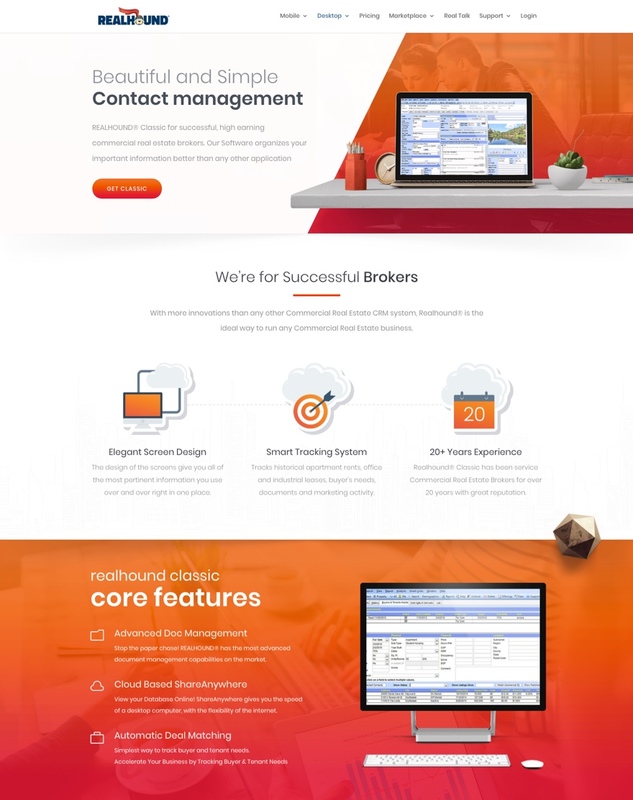 The desktop sales page is a refreshing example of how to use color gradients like a professional. The icons, divider lines, buttons and even some text all use a matching gradient color scheme. The attention to detail really makes this page pop. This website is credited to Yash (Designer) and George (Coder). Bold colors on a light background is a sure way to make you content stand out, and this site uses this deadly combo well. I also love the use of the icons to guide the user toward a clear call to action on the homepage. This website is credited to RoyalFound or Usama & Enes. 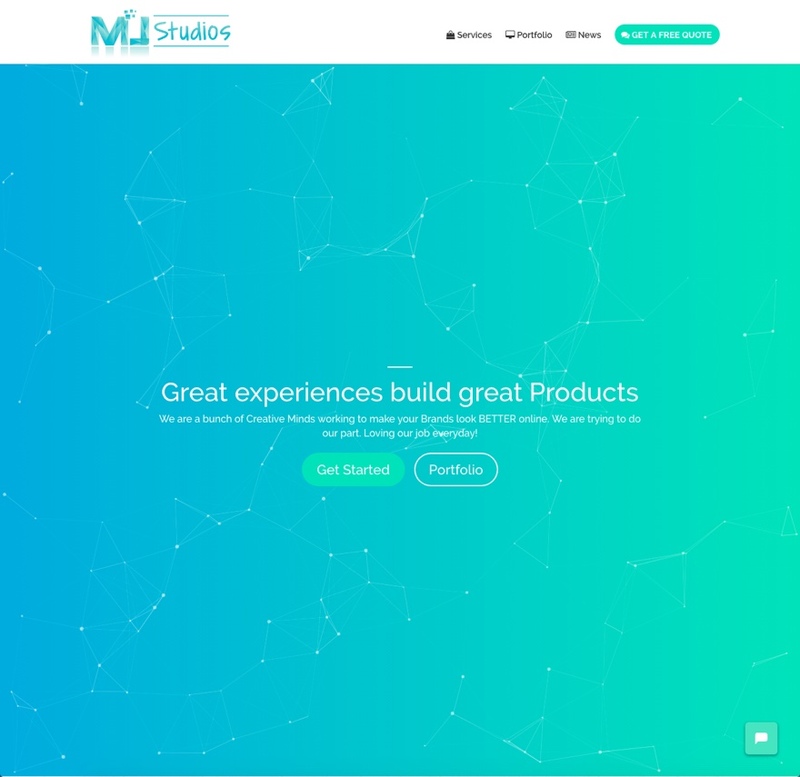 In this minimalist site, the pictures do a great job of showcasing the product. Also, the text is easy to read because of the purposeful spacing. The large faded text in the background of the paragraphs are a nice touch as well. This site is submitted by Clark Morton. I really like the fixed header on this site. The overhanging logo works really well here. And the combination of large text with a short fixed header makes the menu easy to read and less destracting when scrolling through page content. The soft colors and the animated graphics also work well to add personality to the site. This website was submitted by Mansoor Jadoon. The moving particles in the header background provide a unique techy feel. The 3D flipbox animation on the service area boxes on the homepage are also a nice touch. This website was submitted by Leslie Bernal. I chose this site as an example of the power of text in design. This type of text driven design can really engage readers when done correctly. And having the links strategically placed within the content is a effective alternative to traditional navigation in that each link is viewed in context instead of being isolated at the top of the page. 8. Wild Side Design Co. 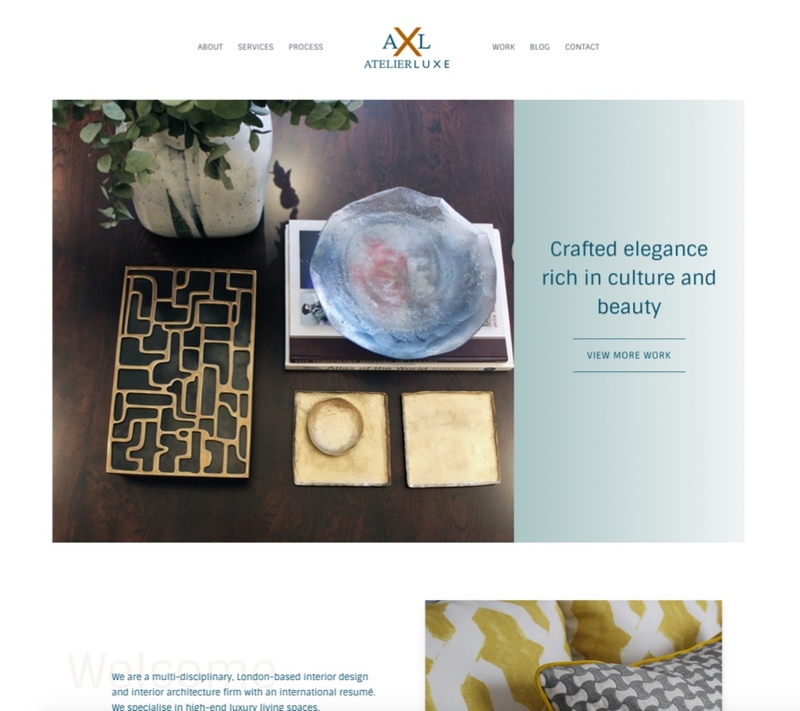 This website was submitted by Kelsey, Founder of Wild Side Design Co. It’s a beautifully designed site and a great example of how to showcase your brand and tell a story. The header fonts, icons, and graphics capture the feel of the “wild side” brand. 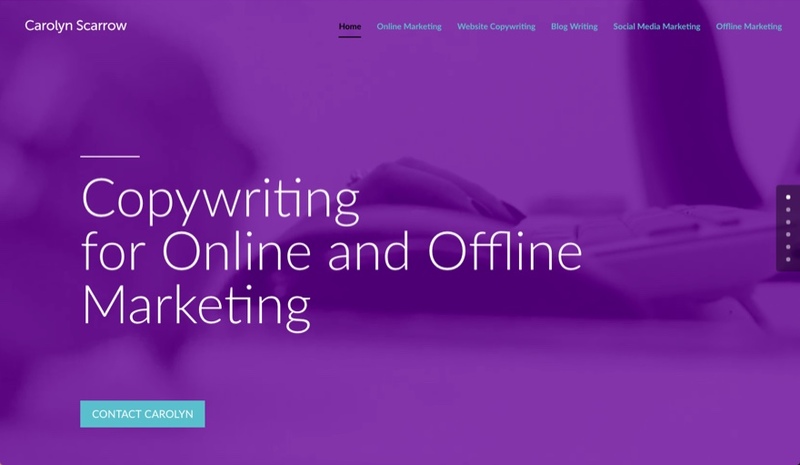 Plus, the storytelling process throughout each page guides the user both toward brand awareness and action. 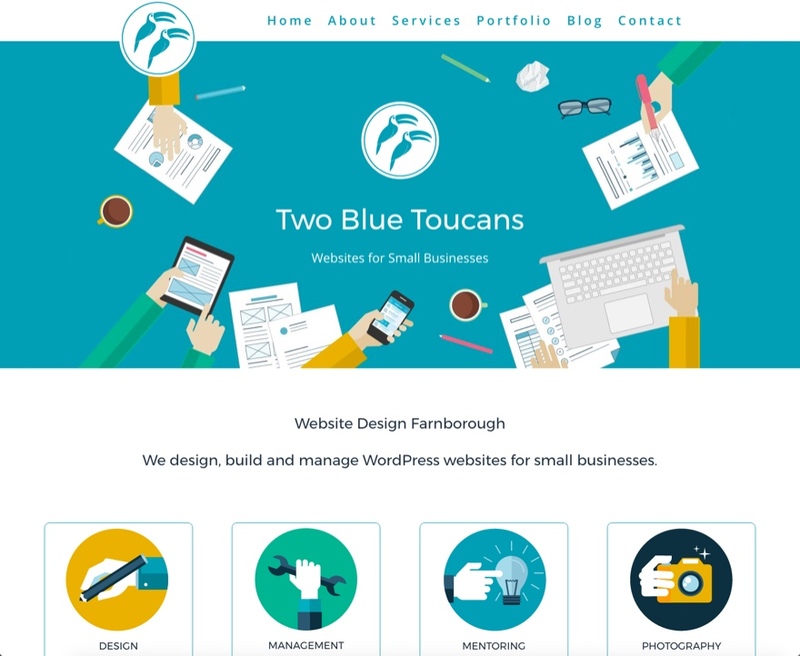 This website was submitted by Neil Bentley. 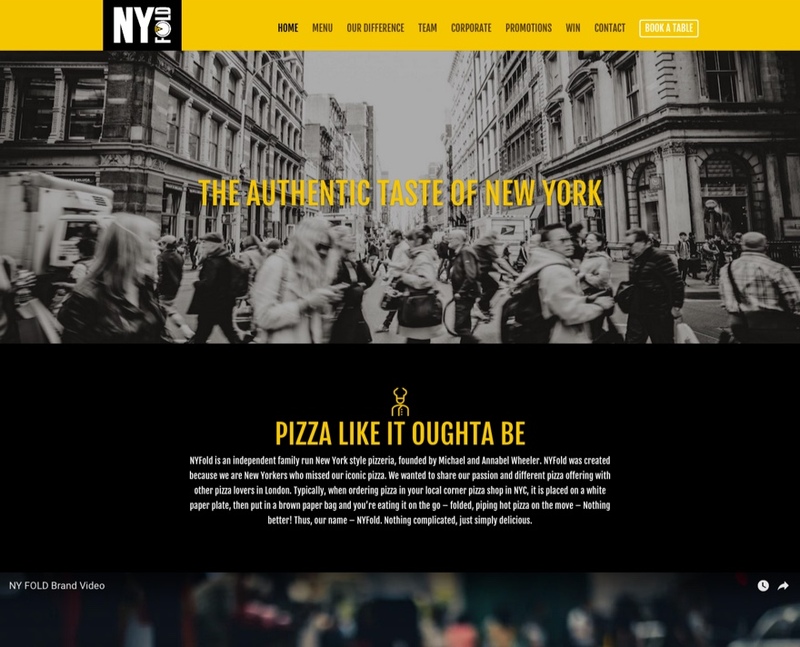 It’s a pizza restaurant site that uses good design to capture the experience of eating pizza in New York. The dark background and consistent use of color work well for the brand. This website was submitted by Mark Wasyl. This is a great example of a hero section (or header). 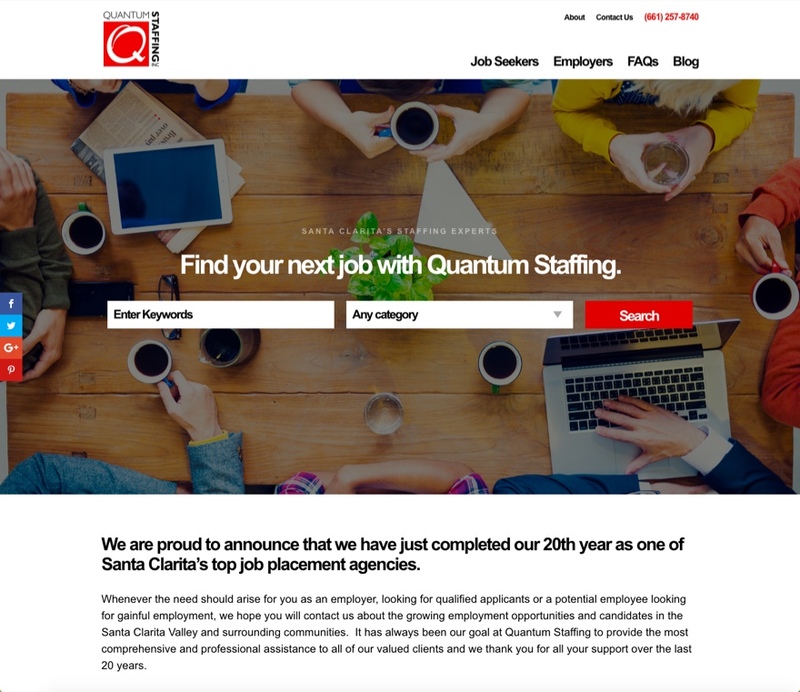 The background image, call to action, and job search form are all crucial elements for the user to get started quickly. A perfect fit for this site in design and functionality. Wow, amazing work. Each of those is totally fantastic! I really need to submit some of my work here. I would love the feedback! I always look forward to these types of post. Can’t wait for the next one! Yes! We would love for you to submit your work. Thanks. Amazing collection of websites. 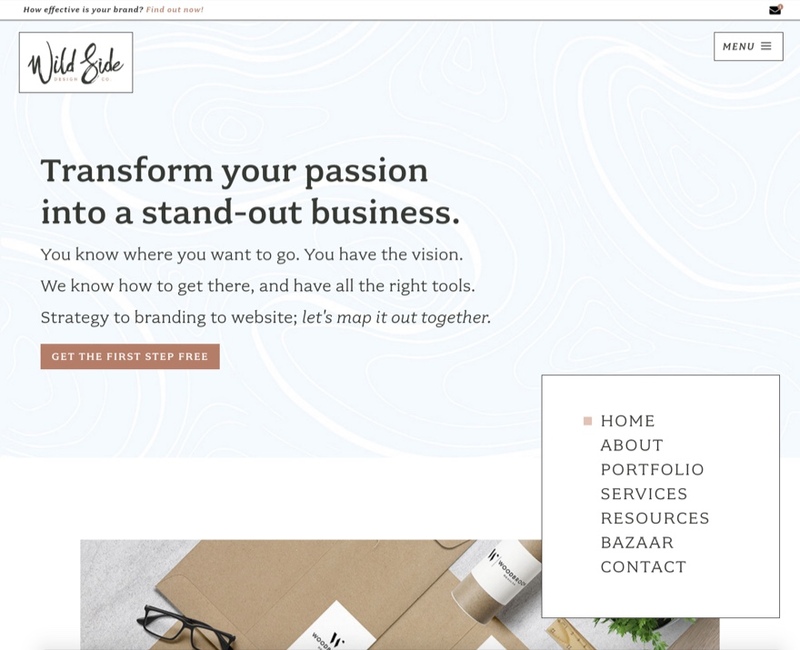 I have seen the power of Elegantthemes’s various themes like Divi, Extra, etc. Hope to get my website also featured next time. All the very best the whole team. I love the cleanliness of those sites. Great choices team! This is another proof that Divi theme is everything. Divi is life! woot2x! Can you please do a tutorial on how to do the overhanging logo? Thank you for featuring us here Jason. Really appreciate it. We are huge fans of Divi so it is fantastic to get included. Hey this is great. Where can we submit a website for next month? Do you have anything in your blog about the diagonal split RealHound has over their header?